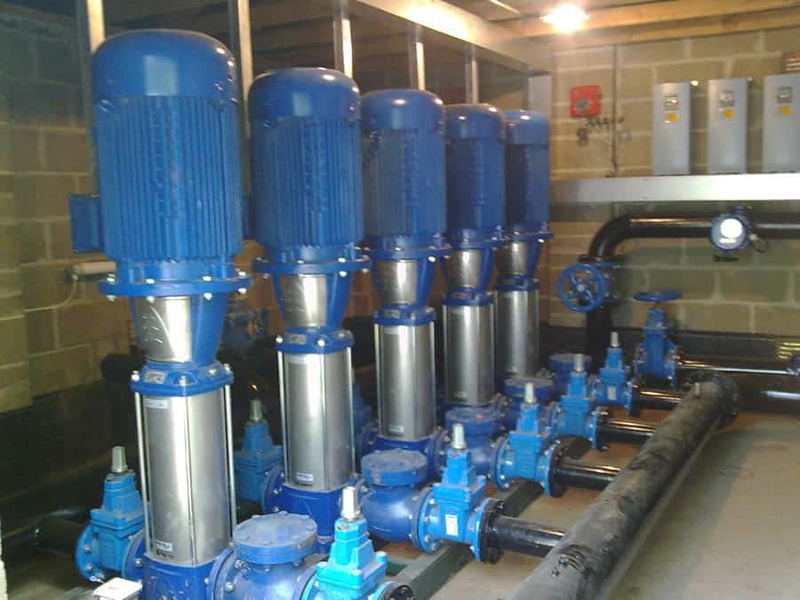 Newsholme Engineering specialise in the supply, installation and service of electric pumping systems from reservoirs, rivers and boreholes. 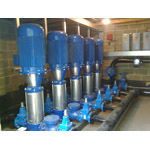 We offer a turnkey package from design through to commissioning, including workshop and on-site fabrication of pipework and fittings. 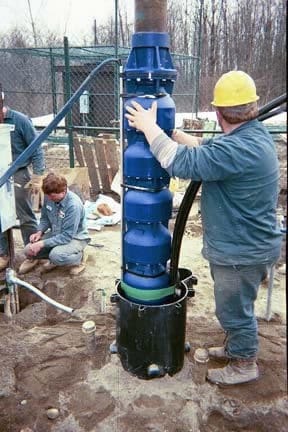 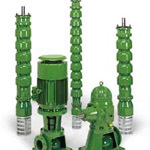 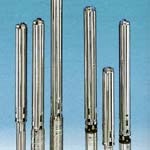 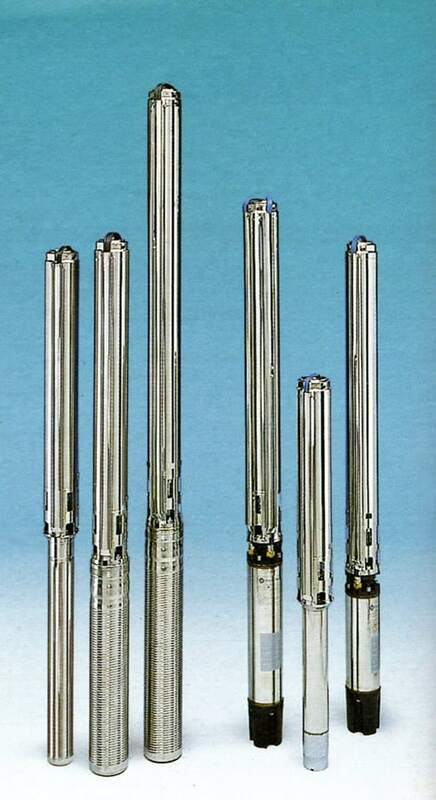 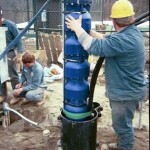 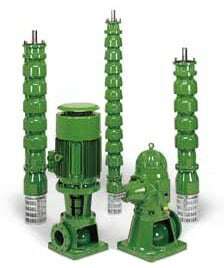 Borehole pumping systems typically range from less than 1kW to 90kW although bigger models are available as required. 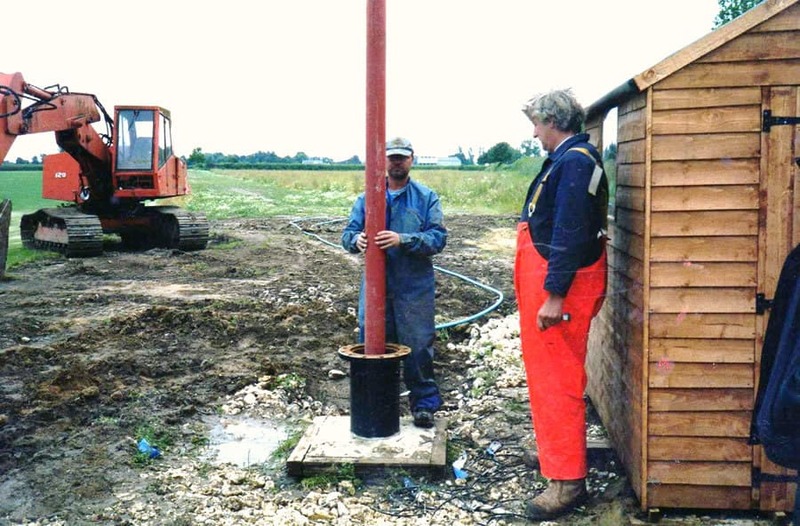 Drilling the correct size and depth of borehole is critical to maximise the likelihood of obtaining the required water yield and depends on the local hydrogeology. 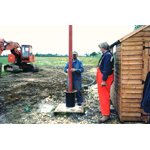 Independent advice is available to assist with borehole design and meeting the regulatory requirements of the Environment Agency. 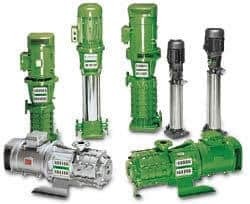 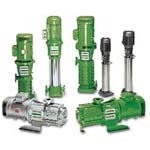 Horizontal and vertical multistage pumping systems are available, with submersible pumps if necessary, for water abstraction from reservoirs and rivers.